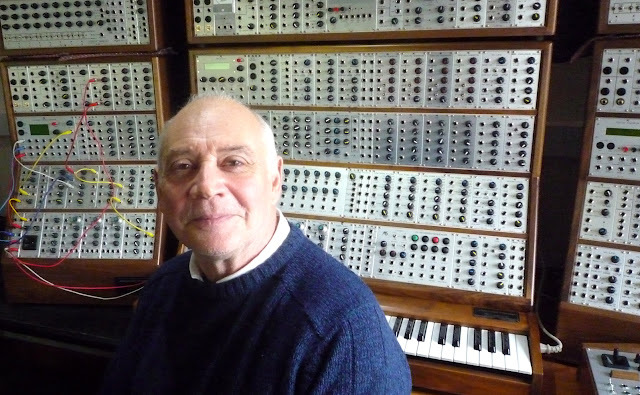 In via Synthtopia, via Amazona.de, it appears Bob Williams of Analogue Systems has retired. There is some good news though. The product range will continue on. "Bob Williams, founder and mastermind of Analogue Systems, retires for age reasons from active business life. But the Modular System will get us thanks to Andreas Schneider. Bob Williams developed around the same time as Dieter Doepfer, but fully independent and unknowingly from him, an analog modular system in 3U format, which was originally called RS-integrator and was also presented as the A-100 in 1995. The first modules were extracts of the filter bank FB-3, later followed also modules under license by EMS as an octave filter bank, the trapezoid generator and switchable between two circuits EMS filter. Alex4, the distribution of Andreas Schneider (yes, the one with the spectacular Super Booth on each Musikmesse) has now taken over from Bob Williams the inventory of modules, keyboards and cases. And of course, the product range will be produced, with the exception of some modules for the various components are no longer available..."